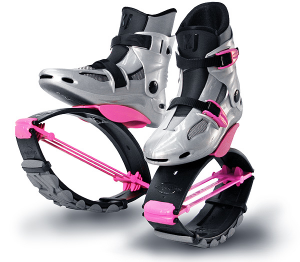 A two-way safety feature with a locking system. Durable hard shell boot with a comfortable, removable liner which can be machine washed. 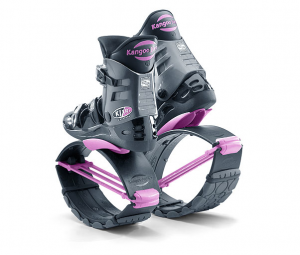 This latest PRO series model is ideally designed for strong athletes and/or heavier Kangoo Jumps users. It can return up to 2X the energy of the standard XR series. This PRO series model features the new TS PRO7 T-Spring with four TwinTurbos PLUS two separate steel coil springs which can be added to the TS PRO7 to make the spring system harder (for extreme weights or extreme uses). 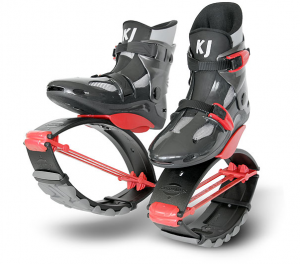 It incorporates all the latest patented Swiss KJ technology and the new, heavy-duty ShellXH, as well as the SRS (Safety Release System). The new multi-size liner adapts perfectly to several sizes. A high quality hard-shell boot with a comfortable, breathable, machine washable liner which adapts to three sizes to allow foot growth. 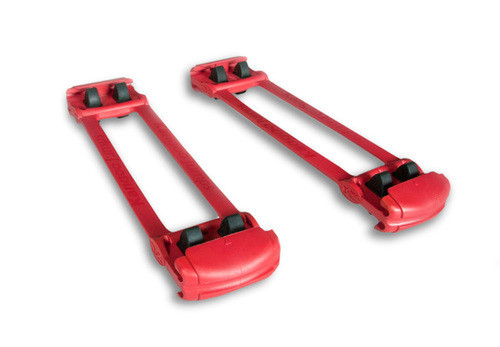 Versatile tension springs with four TwinTurbo system, which allow customized adjustments. 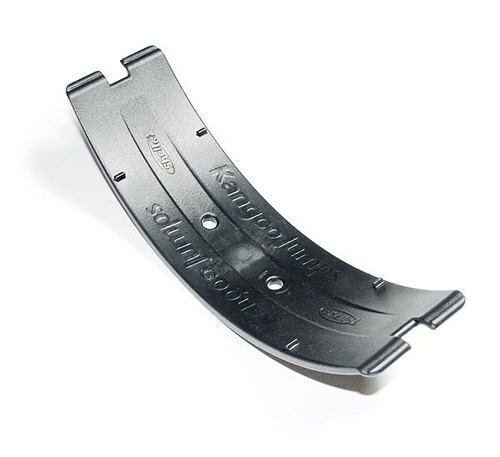 Optional steel KJ coil springs (sold separately) can be adapted for additional customized effects. 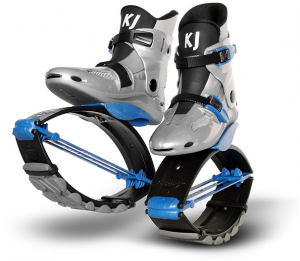 The new four TwinTurbos System (improved balance rebound). 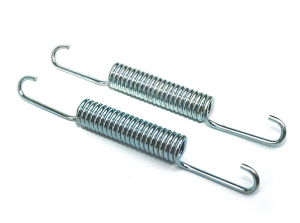 Customizing option: it is “coil spring adapted” which means that you can attach the optional steel coil springs to customize the compression resistance of your KJ. Replacement shell for model KJ XR3. It comes in a “light” or “hard” shell. 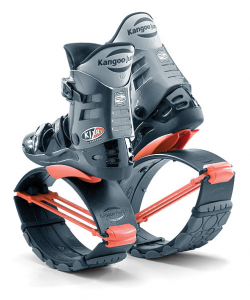 Replacement sole for KJ XR3 model. 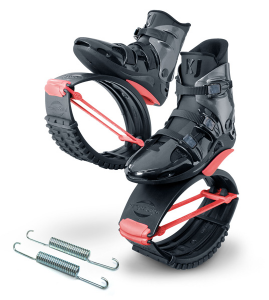 Includes four clamps. 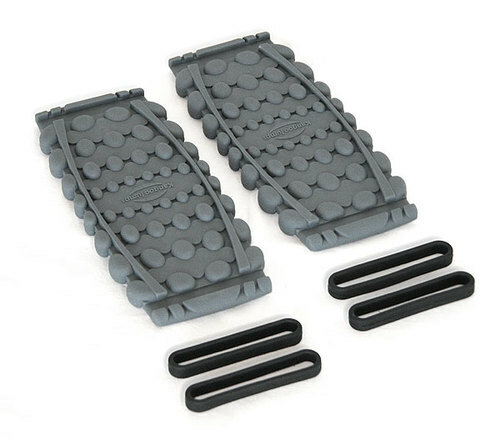 Coil springs (pair) optional for TS PRO6/7 or TS6 XR. 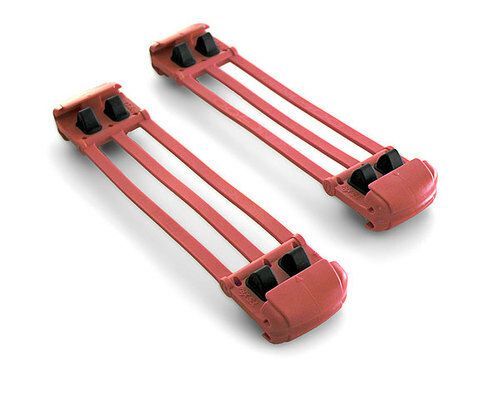 Coil springs can be attached to increase the IPS compression resistance. For those who want to maximize energy and rebound effect.